Let's make it ♥ i'm really glad to have the members of our asian family with us now. See you all tomorrow in heart. Perhaps we lose people having trouble with time conversion. They could be meditating at the incorrect time. Iceland is on GMT year round. All they need to do to be sure of the correct time is do a search for the GMT time clock. When that clock hit 16:00 then it is time no matter what part of the world you are in. Cobra's blog has a countdown clock for the meditation that is in sync with the GMT clock. 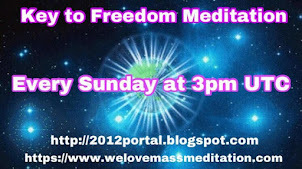 I will see you in heart in meditation tomorrow at the new time Arbre! Can anyone hear THE CONTINUOUS HUMMING SOUND that has been happening over the past couple of days? I think it is HAARP & that it is aimed at creating an earthquake or volcanic eruption. This sound usually precedes a quake in the southern hemisphere, but it could be California too. Is there anything the ETs can do about it to prevent it? I saw the video where they cut the top off the rocket at Cape Canaveral, thank you guys! I don't know if I want to continue with all these meditations. I've been doing them since 2013. 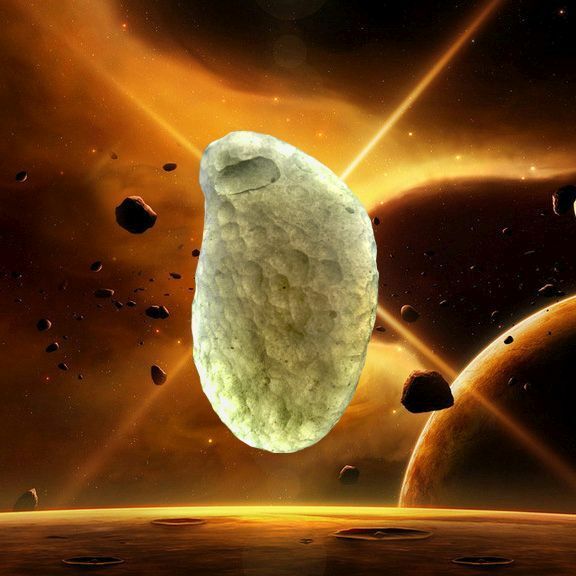 I experienced extremely heavy energetic attacks over the past couple of years. I'm really committed to planetery liberation. But it must remain livable. This is taking way too Long. And even now we only get to a fraction of the 144000 needed C admitts. Richard – Cobra, can you tell us what percentage of the desired 144,000 are meditating on Sunday at the time you indicated. . .
Lynn – Do you have some suggestions on how we can increase this. 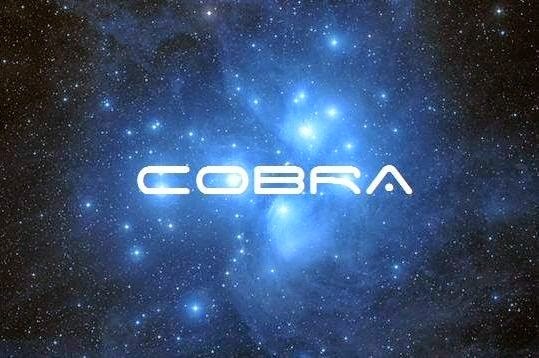 COBRA – It is up to people’s free will. I will not continue encouraging people to do that because it needs to come from inside and when the situation is ready, it will come from inside. I understand Cobra's position on this issue ... the fact that so many are asleep (and refuse to wake up) plus those that are indifferent are a couple of things about people that is completely alien to me. Seeing our people free is the most important thing in my life right now. I feel the pain of the suffering and I want it to stop now. That is why I will continue to do the meditations each and every Sunday no matter how low the numbers are ... it is the least I can do to help free our people. I have the feeling that the only thing I achieve when meditating is archon revenge and yaldabaoth revenge sooner or later in the coming week. The Force is strong with YOU . Believe it and it Is . They must be Star-Seeds! If this doesn't touch your heart - nothing will! I entered a couple of comments previously, but they failed to show. So I will try one more time. For those of you in Australia (East Coast more specifically), who cannot do this meditation at 2am, some of us will be doing the Ascension Meditation at 9.30pm Sunday (AEST)/Sydney time if anyone wants to join. Not to mention other that have been waiting longer still. It LOOKS beautiful, but the music is too noisy and jarring. Could it be changed to be more peaceful and could there be a nice calm peaceful voiceover narrating it like with the previous Weekly Event Meditation video here: https://www.youtube.com/watch?v=keckUjPRueU Thank you! I was actually expecting a guided meditation video too. This is one is nice with some beautiful pictures, but too noisy to meditate through. I think i will just record myself as to guide me through the meditation and put a relaxing song. So please be patient. Hopefully the nice, calm, peaceful guided version will come soon. Do we still need to do the INVOCATION FOR REMOVAL OF ENTITY YALDABAOTH before meditation? this is useless. 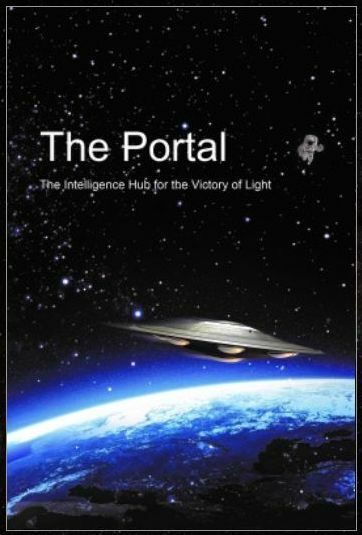 In 2013 you wrote "The victory of the light is very near". Now it's 2017. It is all lies. The light forces and whatever groups there (RM, etc) are lying. The problem is in the programming of reality. It should have never been programmed where "all possible combinations of negativity" even be allowed in the first place. Someone who i very, very, unsmart, negligent, silly and immature programmed the universe - the game platform. Because of this Error in Programming, whrre Hell was allowed in the first place, Hell got to be manifested. And now they are asking people, who are like animals in the slaughter house basically - to gather sit and meditate and save the world... whereas first what has to be done is reprogramming the stupid Program... where NOT "all infinite combinations are allowed"... yes it will be LIMITED creation - but limited ONLY TO GOODNESS. Right now the virus of "all allowed" is still out there, and instead of removing that virus, they are asking poor people who are hardly breathing here in this hell hole - they are asking them "to meditate"
How should I call it mildly, without "offending heir feelings" - are they stupid? No one is perfect and that includes all. We just have to accept that and find the best way forward. Making mistakes along the way but realize it, accept it and move forward again. Not even God is Perfect. God being Perfect is nothing but part of the judeochristian BS. Not just Cobra, a lot of other sources are talking about Ascension and the event when in if you go back to 2013 they weren't. 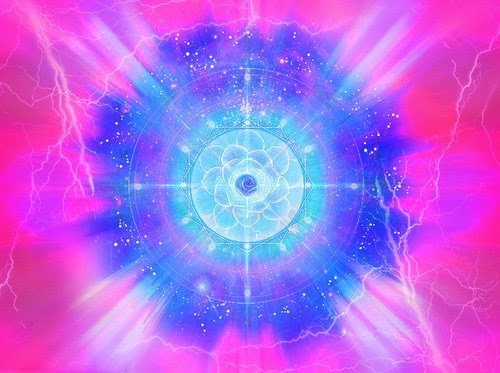 For those of us who can feel energy, since last year at this time it's been building up and right now it feels like something's going to "pop"
You can't blame the Light Forces and Resistance Movement, they are doing their job and a fine job at that. No words can define the dept of gratitude I have for what they do ... it's the surface people that are the blame The Event hasn't taken place sooner. Far too many either don't care or are asleep and don't want to wake up. If not for the LF and RM we would be in much worst shape than we are now. Perhaps it is useless but there are some of us out here that care about our people and will do whatever we can to help no matter how useless or small. lidia ivanova: I'm sorry if you have been experiencing tremendous challenge and pain during this period - like many are. My understanding is that the "programming" you refer to is the creative force of the ONE intelligence. The ONE created the possibility of opposites, good and bad, for instance, for a divine purpose, not randomly. Nothing has power independent, separate from, the ONE. When we are experiencing something positive, we think all is fine. When we experience negative affliction, we think all is horrible. However, both are aspects of the ONE ever present, non-changing reality of intelligence, love and all qualities that get created in life from the ONE. There's a deeper meaning and reality to achieve mastery from facing challenges, while also gaining in conscious realization of the underlying peace which IS the ONE present in ALL situations, good or bad. 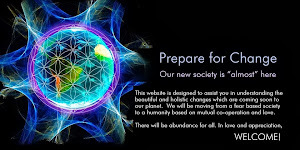 What we may not realize while living on earth which has been hell for many during this dark age of the cabal forces and entities, we will later. There cannot be the possibility of mistakes in the "ultlimate" meaning of the word. 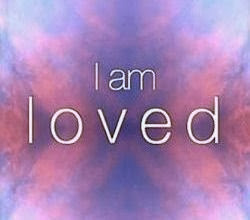 That is because the ONE is never limited in its presence and knowing of all things it has created, from within itself, past present and future. What we call a mistake can only be our perception of what we think turned out wrong. We DO have a certain degree of "free will" to improve things and right wrongs to the best of our ability. But who has given us that free will and perception and ability to act in whatever way may change the outcome of things? The ONE. Who already knows all possibilities of our free will and the interaction of all activity in the universe? The ONE. So it's not that things have "ultimately" gotten out of control. How could it be possible for ANY beings who have limited awareness and capability - to WHATEVER DEGREE they may be powerful and "evil" - to have something greater than the ONE who created them, and who is NOT limited whatsoever. "God" is probably laughing, knowing how the outcome of a New Age will be achieved. Not laughing at the suffering and challenges, but knowing they are helpful to those souls for greater realization and happiness, beyond what they can appreciate of all time and space, of all their lives, of all their realization, of all their actions. 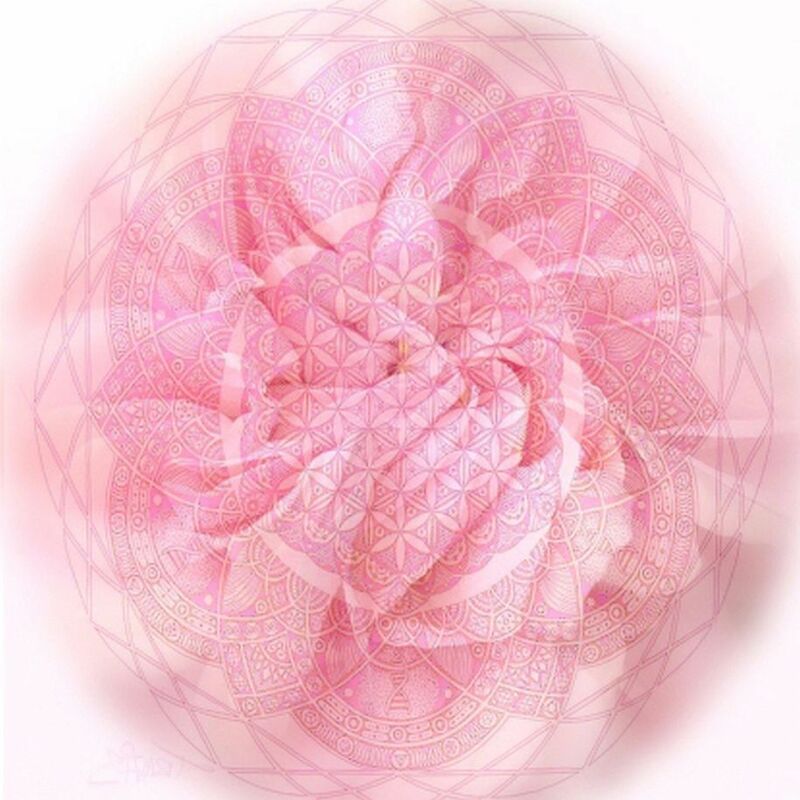 Everything is interconnected and only the ONE has the wherewithal to comprehend and direct it all in the profound divine image of the ONE. That can only be good. The Creator doesn't want to destroy his creation. He invented the concept of "destroy" in the first place, from the pure goodness of what the ONE is, which goes beyond mere opposties - good and bad. according to the best outcome of the divine will. @DivineNewAge: I agree, wise comment, thank you. 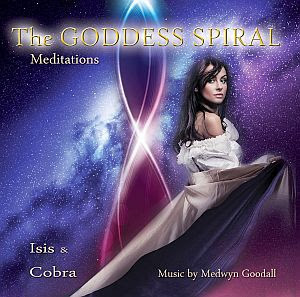 @Cobra: The new meditation is wonderful, very powerful. Thank you and blessings for you. Namaste.
" The calling of your generation is different," he said. You too must save the world. But you must do so in a different way. You must understand that inside you is a great power that can be cultivated and extended, a mental energy that has always been called PRAYER. " " So I've been told, I said. "But I guess I still don't know how to use it." To this he smiled and stood up, looking at me with a twinkle in his eye. "Yes," he said "I know. But You will, you will." I made a video to help people feel that The Event is Coming Now! The reason I am posting a comment here is to help inspire people to meditate and bring about The Event faster - and maybe feeling this video will help!!! Beautiful video, very inspiring. Thank you! Let's do it! Kudos on a very inspiring video! We should do it.You have to trust this process,it is going to happen, just don't give up.You can take 30min. of your time.And new video is beautiful,makes visualisation much easier. There are so many people who don't believe in everything what is happening,so many don't want to meditate-and lots od them thinking we are just wasting our time, and sceptics,..we are almost there. We have to do it for us,for others. we need help and we can get it. I just shared in my twitter... @Arthoryum, hope it helps, but humankind is not sleeping... humanity is DEAD. Anyway, is this real, https://www.facebook.com/photo.php?fbid=10153615147716920&set=gm.10154036242773937&type=3? Sorry for that comment, i was a bit down... but you raise my spirit Ely; hope that i don't offend you if i call you in that way... thank you, my lady! I mean... wooow... i never thought i was gonna' be so sincere... hope everything goes well for you Eliana! PD: Sorry for my english, i'm spanish! And what do you think of this image, https://scontent.fmad3-2.fna.fbcdn.net/v/t1.0-9/11904631_972916729397030_6902144405035776392_n.jpg?oh=1e9eefe8239fe0035295facd6d9bf144&oe=587C1F5B... ? 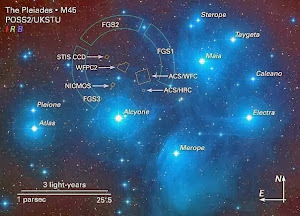 Is exactly my type of woman... a female Pleiadian like that is a goddess of beauty!! Cheers Eliana, thanks for talking with me, and treat me well. What I think of this picture? It's very sweet, both of them. You have a fantastic taste. Thank you so much, Eliana, sincerely! Thank you Cobra and Smaly7, beautiful as always...visual tools are especially helpful! Oh, and also Giselle! Lovely! I am using the free version of Insight Timer app on my phone to ring bells to remind me when to meditate (in case I get distracted). Cobra, I started running this video and after about a minute, it stopped & a very loud buzzing noise overtook it & froze everything on my computer. I will try it one more time on You Tube. Also, when I was on a library computer & tried to access the Tachyon energy page (anonymously), I was blocked with the warning 'You are trying to access an ALTERNATIVE BELIEF site which is against the 'terms & conditions' you agreed to. UNBELIEVABLE in the 'Land of the Free' too. We each could film the video with a smartphone and do our own voiceover. This one was a very strong meditation, I do hope it will help. Victory of Light to all !! This meditation was very strong, I do hope it will help. Victory of light to all. Is there any FB group so we can all connect? Cobra, you tell us every time to use our inner guidance, an intuition which transcends the mind. 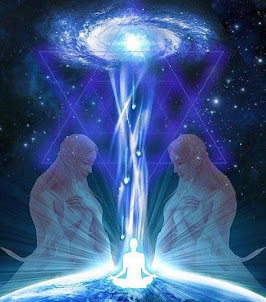 But what is telling our inner guidance now... is that there is a much deeper development (even in etheric and lower astral plane), no matter it does not happen immediately in the physical. Cobra, how do you put it? Hey everyone, I have created a voice guided meditation for those who are like me that prefer to be guided through it. I'm sure there will be other videos made that are of better quality but this one could at least be temporary until then. All of the audio and music has been converted in to 432hz for maximum impact on those meditating. Much love!! Hey everyone, I have created a voice guided meditation for those who are like me that prefer to be guided through it. I'm sure there will be other videos made that are of better quality but this one could at least be temporary until then. Much love!! CM. You broke through my BRICS, and I drove my Spectrum into your bank. And thank you for the water. It's a bit warm here in Dallas today. Beauty for d'Aeshes, Omicron for OMEGA. It could have been so much the worse. But it wasn't. I woke up at 11:55am to do my part and ended my meditation at 12:15am, was so tired that I can't go on and I have fever today, dizzy and unbalance. Maybe, the heat was too high then. Hahahaha! Thanks Cobra and RM and all involved. May the LOVE be with you always! Hi, im from poland nad i nide help. Illuminati it's hier. In my home...my women, 2 kids....she knows really and realyty information. I'm from Poland, Poznań, plies help my really feast. I'm trying asks to so Mitch piple and I thinks yes i'have bigger trouble. Nienawidzeklamstw@Yahoo.com please! I hoop so you helps its not to so later...and I'm sorry to my English. Please can you help my now. I have woman she its illuminati, and she have 2 kids -woman 9 and 11 year old.she really knows bigger information. I love she all about this kids have not light life with this family and with she's mother. Wy need helps today's. I have big trouble with family of children. He knows what I knows. Pleas PoLSKA, Poznań.